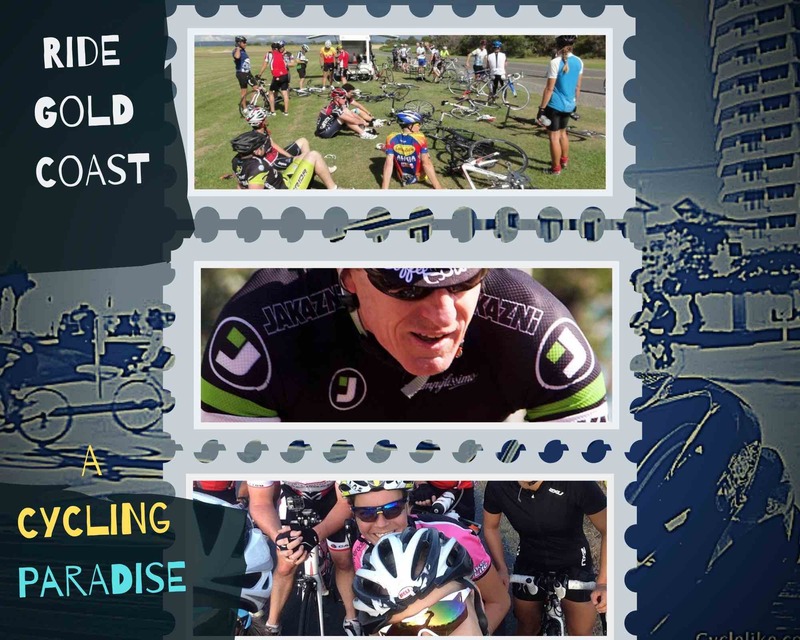 Bike Muster is a family friendly weekend of non-competitive recreational cycling. 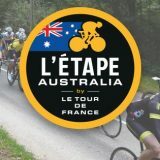 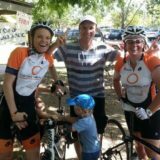 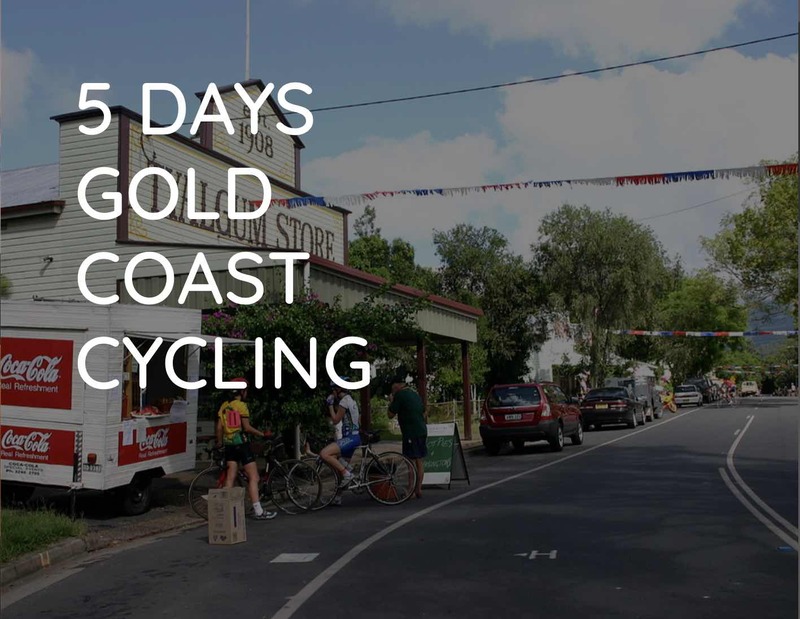 Held over the Easter weekend in Mudgee NSW the event is family friendly and participants can choose to ride as much or as little as they like. 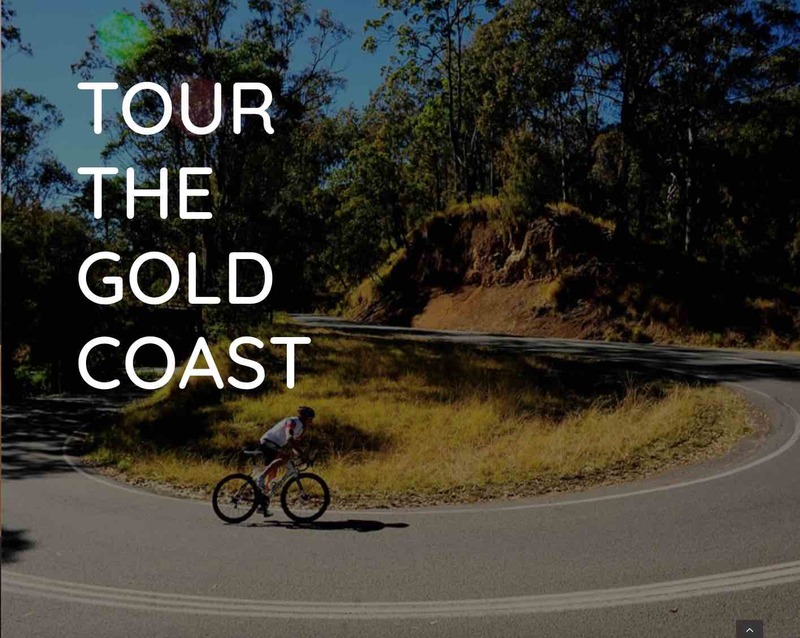 Featuring rides of differing lengths and grades as well as nightly entertainment, excellent regional food and catering it’s the perfect weekend away in the country.